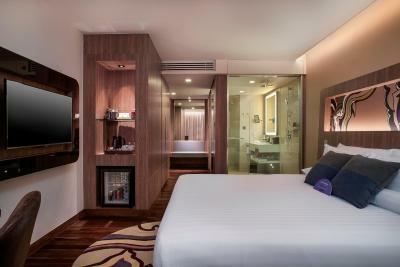 Lock in a great price for Novotel Bangkok Sukhumvit 20 – rated 9 by recent guests! I love the bed in room 1008, can i know what brand of the bed ? Breakfast staffs House keeping staffs Front door mans and shuttle bus driver! High end hotel, very comfortable and clean. Outdoor pool at 9th floor was a great way to break from the intense heat and relax. Breakfast was fantastic! Lots of options (even a vegetarian area and noodle soup stand) and great quality food, with a chef cooking fresh eggs and omelets. Room service was quite fast and offered delicious food. Room had cool light setting and was spacious. Loved the entire property, location and our rate. Breakfast was also excellent. 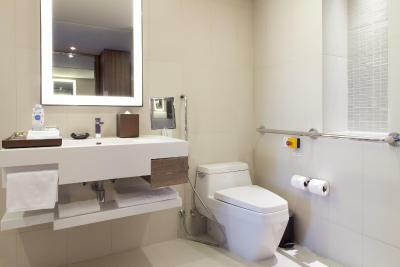 We are currently at your sister property in Phuket Novotel in Kata Beach and this hotel needs an upgrade. Their breakfast is not up to the companies standards. Needs some work. 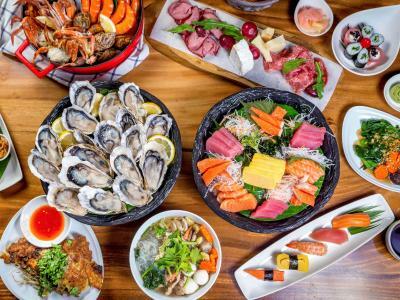 The food in the buffet restaurant was the best I have had in Bangkok- and the price is really inexpensive. Everything about the hotel was fabulous! Would stay there again in a heartbeat. Great staff. Shout out to the concierge team- Pipe, Pump, Leap, Yong, Prince and George! 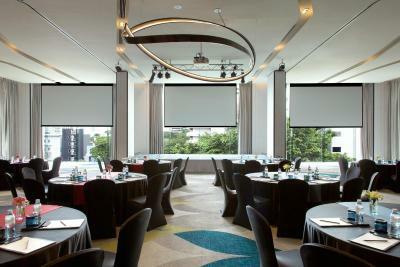 Great location, amazing breakfast, nice pool, beautiful open air lounge on 25th floor. The location was wonderful and the room condition ws excellent. The hotel staff are very kind. I had a good time at the hotel. Lovely rooms- fabulous storage in room. Nice pool. 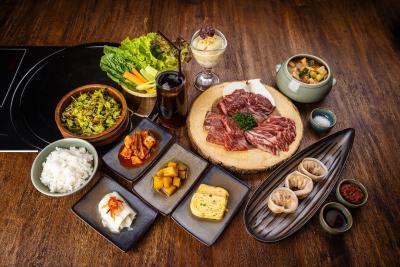 Good food- high quality for hotel food. Great staff. Good housekeeping staff. 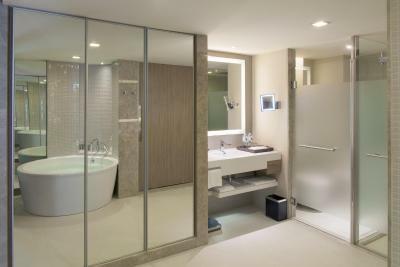 Novotel Bangkok Sukhumvit 20 This rating is a reflection of how the property compares to the industry standard when it comes to price, facilities and services available. It's based on a self-evaluation by the property. Use this rating to help choose your stay! 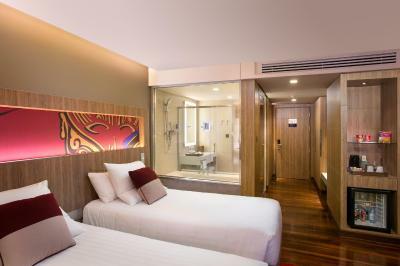 One of our top picks in Bangkok.Conveniently located in central Bangkok, Novotel Bangkok Sukhumvit 20 offers modern and contemporary rooms with free WiFi access. The hotel features 244 rooms and an outdoor pool on the 9th floor. 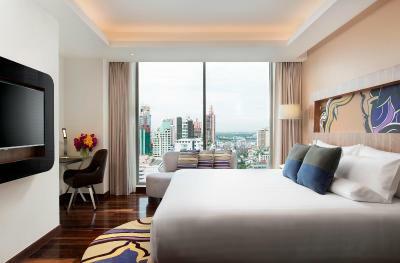 The air-conditioned rooms at Novotel Bangkok Sukhumvit 20 come equipped with a 42-inch flat-screen TV, a mini-bar and a sofa seating area. There is also a safety deposit box, a working desk and complimentary drinking water. 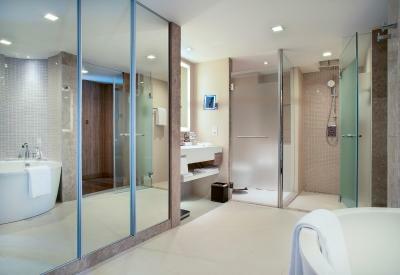 A shower, hairdryer and free toiletries can be found in the private bathroom. 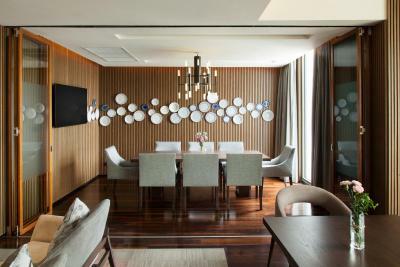 The hotel also has a kid's club, concierge services and meeting facilities. 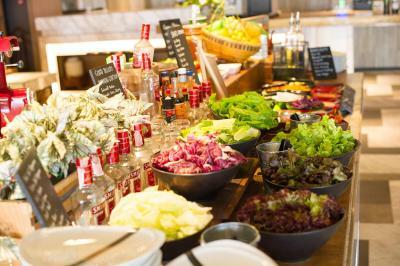 An international buffet with show kitchens can be found at Food Exchange, while trendy drinks are served at Gourmet Bar. 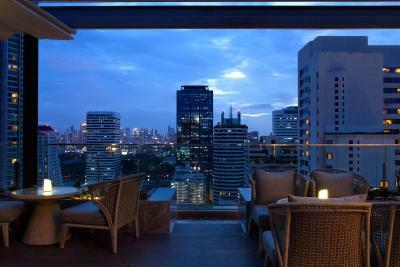 Guest can also enjoy city skyline view with refreshing beverages at Sky on 20 Rooftop Bar. 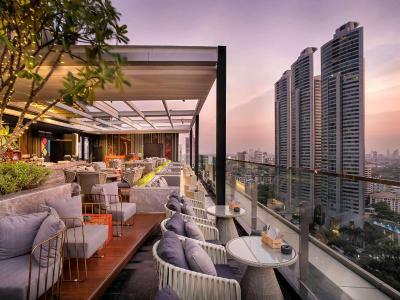 In addition, some of Bangkok's most popular restaurants are in the surrounding area. 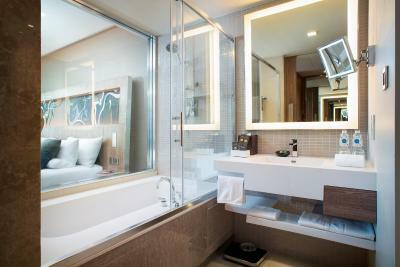 When would you like to stay at Novotel Bangkok Sukhumvit 20? 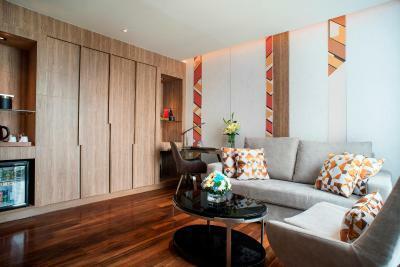 This twin room features a sofa seating area, an in-room espresso machine and a mini-bar. Guests enjoy access to the Executive Sky Lounge. This double room features a sofa seating area, an in-room espresso machine and a mini-bar. Guests enjoy access to the Executive Sky Lounge. The Superior room offers a 42-inch flat-screen TV, a mini-bar and a safety deposit box. 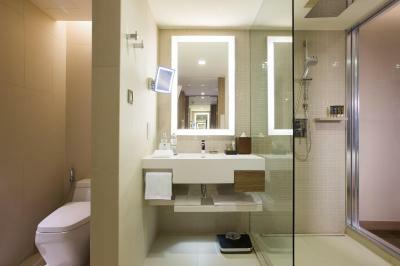 The private bathroom comes with shower facilities. 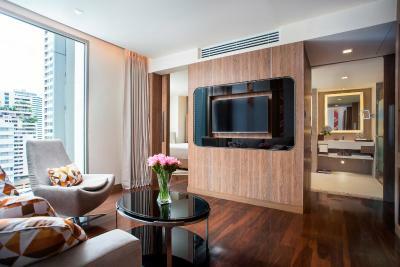 The corner family suite offers a 42-inch flat-screen TV, a safe and an private bathroom. Guests enjoy access to the Executive Sky Lounge. This triple room features a sofa, mini-bar and air conditioning. This suite has a electric kettle, tumble dryer and seating area. 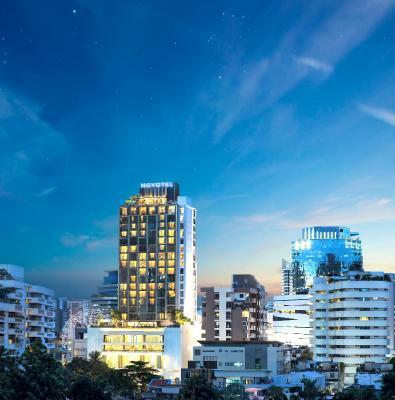 Located in the heart of Sukhumvit, Bangkok's Shopping and Restaurant district. 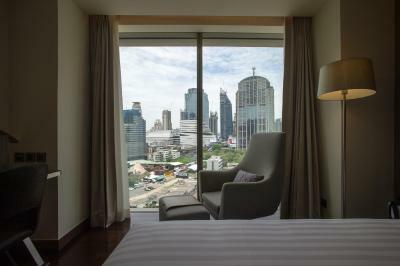 A short walk to Sukhumvit MRT and Asoke BTS stations and hotel Tuk Tuk transfer is available. 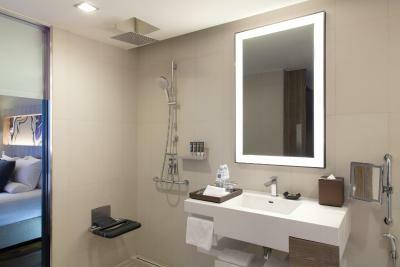 Offering 244 guest rooms including Family and Executive suites, a full Executive Sky Club Lounge and free WiFi. Restaurants and Bars include GourmetBar and Food Exchange, Grand Ballroom, Meeting Rooms, Infinity Pool, Kids Club and a spa (opening 2017). 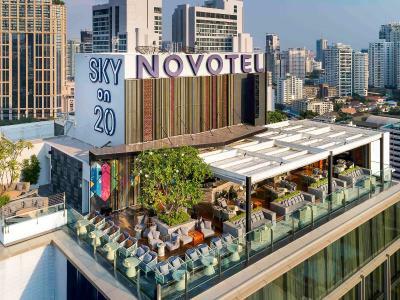 Do not leave without visiting our highlight rooftop bar, Sky on 20. 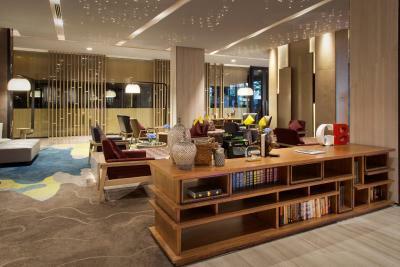 House Rules Novotel Bangkok Sukhumvit 20 takes special requests – add in the next step! 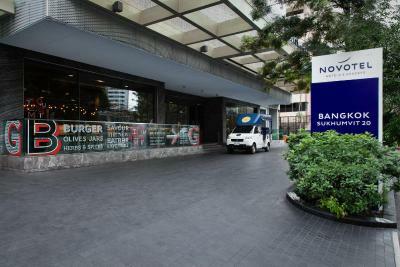 Novotel Bangkok Sukhumvit 20 accepts these cards and reserves the right to temporarily hold an amount prior to arrival. There were some hiccups and they said we need to ask booking.com and not the hotel because they added an extra bed in a 2 bedroom place and said that was the 3 bedroom. There was no space in the room when the 3rd bed was added. We told them we are paying for a 3 bed room and not a 3rd bed in a room. the bed was small and we are tall, our legs were sticking out of the bed and every time someone needs to use the loo, they have to jump over this person. We spoke to the hotel staff and explained the situation, they somehow felt it was booking.com's fault.... finally they spoke to their manager and helped us resolve this issue. The hotel staff were accommodative and helpful. The hotel was clean and neat. The wifi was really good. 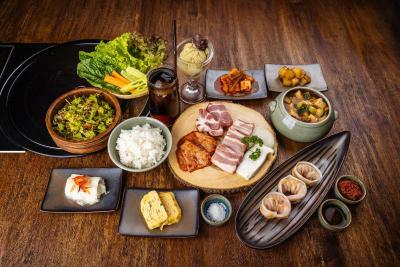 The roof top bar had a small menu of bar snacks to chose from which I didn't mind, however the quality was very poor and I did have to return a rice for being over done. The room was lovely and the pool was very peaceful! 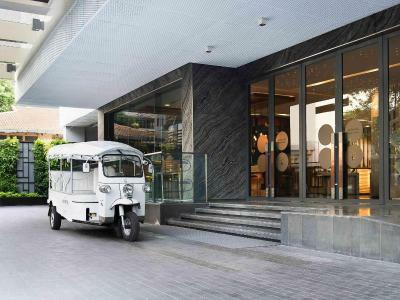 Friendly front desk, amazing various breakfast, stunning view from the room, good swimming pool, 10 mins walking from the bts station or 2 mins by bike. 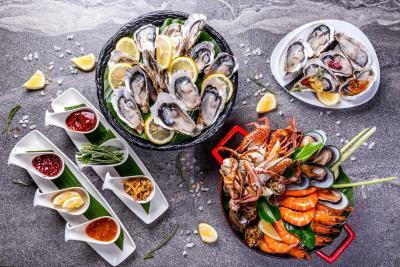 Some Indian cuisine items would have included in the food exchange of Novotel . 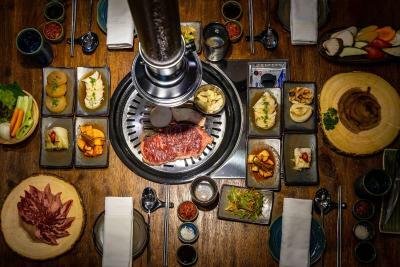 The same would have done in the room menu also . The items in the mini bar are bit overpriced . The swimming pool timings would have kept open till late night . Separate floor / room for early check in or late check in would have been facilitated or would have provided at discounted rates . The discounted price is very high .Door knobs / latch for the restrooms on 7th floor shall be given .sitting facility shall be provided in the rest room also because many people who are not able to early check in can use the rest rooms little bit comfortable manner . Although the location is far away from the main road , the Tuk -Tuk facility was very convenient . The staff are very friendly and supportive all the time . The attitude towards their guests are very welcoming , attentive and helpful . 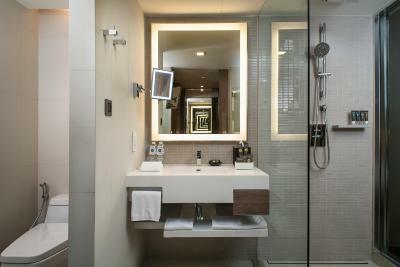 The hotel had paid attention to every detail in all its facilities and needs of the guests . Awesome rooms . My self and my wife were very happy and satisfied staying in the hotel . It was short vacation but great vacation . 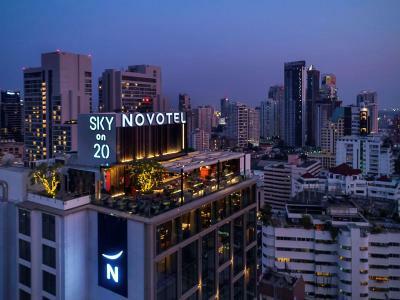 The roof top Sky on 20 bar was really awesome and price is wise and feel very relaxed in the lounge .Overall experience staying in Novotel was 4.9/5. Room was a nice size, nice bathroom, well laid out. Great swimming pool and roof top bar. 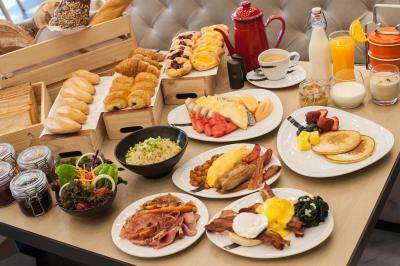 Breakfast was really good, if you’re a fan of a buffet breakfast definitely treat yourself. Massage from spa could have been a little better. Very high attention to detail! Super knowledgeable staff and amazing facilities. Rooftop and pool are stunning. the location was little bit far from subway station. Not a cheap hotel but still acceptable. 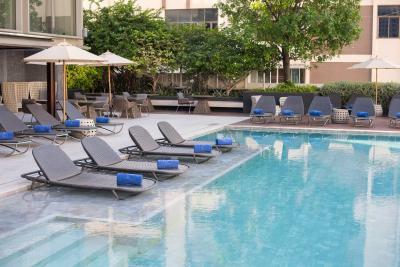 Very modern hotel with nice pool area, fantastic diverse and fresh breakfast buffet, spacious and comfortable rooms and metro station Asok within walking distance.